Our research is aimed at understanding how genes are regulated. This knowledge is key to understanding and fixing diseases like cancer. We want to know the mechanics by which all gene promoters are turned on and off. This involves close to a thousand different kinds of proteins, all of which work in orchestrated harmony in response to cellular and environmental signals to elicit a specific programmed response. This is what makes a brain cell different from a liver cell. Our approach is multi-pronged. We start with yeast as a model organism because its high tractibility (easy to grow and genetically manipulate, small genome, well known biology). We then take what we learn in yeast and test whether similar concepts hold true in human cells. This shortens the playing field quite a bit. 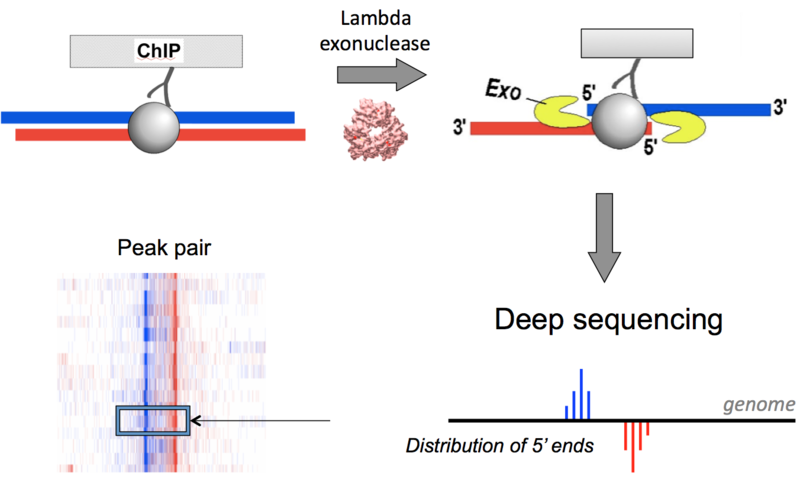 For example, we identified exactly which nucleosome positions chromatin remodelers bind to in yeast. We then did the same in human ES cells, revealing an impressive degree of organization around promoters (and their CpG islands). We take largely a genome-wide approach towards discovery. Why focus on one gene when you can look at them all! 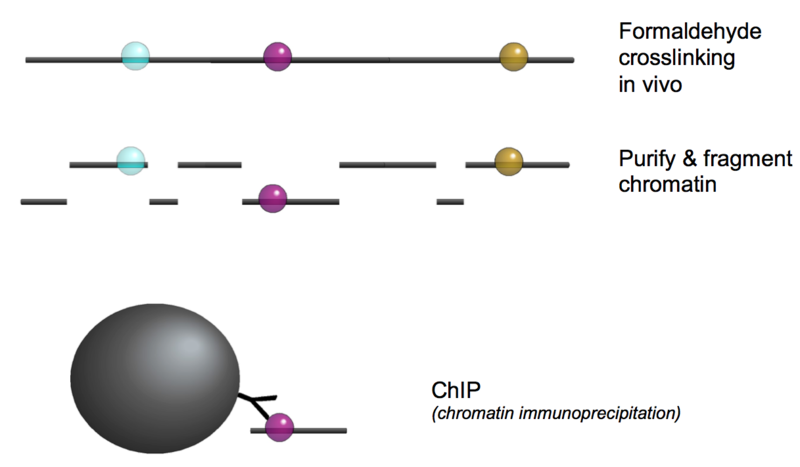 Our strategy is to define the positional organization of factor binding across the genome using high resolution mapping techniques, like ChIP-exo, that we developed. We can analyze their binding and positional patterns in response to genomic reprogramming (e.g., heat shock) or in response to factor removal. We then move into biochemical systems on a genomic scale, in an attempt to build genome-wide regulation using purified proteins. All of this provides mechanistic insights into how nearly a thousand different kinds of proteins work together to regulate all aspects of genome function. The positional organization of factors throughout the genome is the epigenome, and represents the integration of genomic information (DNA sequence and variants) and environmental information (stress, hormonal status, diseased states). We are now exploring whether this integration is informative for diagnosing cancer progression and treatment. Our hope is that basic research in molecular mechanisms of gene regulation informs us how to better diagnose and fix human diseases.